When negotiating with a search engine optimization professional, is a search engine positioning guarantee reasonable? This topic of discussion was much more common in recent years but as many businesses are more involved with the inbound marketing or search engine positioning process and are deeper into this process, they seem to understand the relative validity of a search ranking guarantee. Especially an Organic search engine positioning guarantee. This blog post is more general in nature for those who still need to understand the process, expectations and the differences between a sponsored ad strategy and an organic search strategy. I was asked by a potential new alliance partner today about guaranteed search engine positioning from an SEO (organic) or pay per click perspective. This is a topic of discussion that I have had more often 12 to 24 months ago. As SEO was the primary method of entry into the world of inbound marketing, many businesses getting involved with inbound marketing presented this question but has now become less frequent. I think that many businesses and many organizations that are getting involved with inbound marketing understand a little bit more about the nature of search engine optimization both from an organic stand point and a sponsored ad stand point, here is how I answered this question about a guarantee in the world of SEO. A guarantee in the world sponsored ad marketing is reasonable. I believe that there can be a guarantee simply because you're purchasing position (not in all cases) but in most cases a certain paid sponsored listing in a specific targeted search engine location. So I believe this can be guaranteed in one form or another. Each computer/IP address will get varying search engine positioning. For example if we're discussing an air conditioning company in a specific geographic region I can type in a given keyword and get x-results on the search engine results page while another individual, even in the same location and certainly other geographic locations will get a different ranking position. This is because the search engine technologies and algorithms are changing. They are becoming more personal and geo focused based on past personal searches. Another determining factor that would make a professional avoid making a guarantee is the actual real estate available. The search engine results page is becoming more limited as search engines like Google are including blog results and soon-to-be social media results on the SEPR or search engine results page. This decreases the space available for straight SEO or search engine optimization programs. With these reasons in mind a wise and experienced Internet marketing professional would not make any guaranteed search engine positioning statements. It's more a matter of establishing expectations on a case-by-case basis. Each business is different and each business has a different target market. In some cases the target market is local with limited competition whereas others are national or even global in nature. These factors must be taken into consideration when discussing expectations. To add to this thought process, I would advise that any search engine optimization strategy that maybe recommended by and inbound marketing professional doesn't guarantee a certain search engine position through organic search. This, in my mind should raise a red flag. The actual process of search engine optimization on any given website is as follows and is not as secretive in nature as it used to be. Each page can be optimized for 1 to 3 keywords. The relative components on a given web page need to reflect these one to three keywords. The content on the actual page needs to also reflect the other elements like page titles, page description, and all other related HTML code tags. Here is a new checklist that you can use to be sure each of your web pages is at least "search engine friendly". As SEO or search engine optimization become more important and a critical cornerstone of many Inbound marketing (Internet marketing) projects, I offer the SEO check list below. These are items that need to be a part of your "on page" SEO execution. Keyword Research/No. of Key phrases Optimized - Keyword Research is very important and can literally make or break your SEO campaign. Most popular mistake people make is to select one word or two word keywords to rank on. The whole idea of keyword research is to select realistic keywords which can bring in significant amount of traffic. We use paid version of Word Tracker and Google Keyword Research tool and involve our clients in keyword selection. Optimization of Titles and Meta Tags – Title tag appears at the top bar of your web browser. Based on the keywords in this tag, search engines list the site relevant to a search made in their engines. It is one of the important aspects of getting rankings in search engines. Since this title also appears in search engines’ result pages, appropriate use of keywords in promotional language may result in more clickthroughs. We optimize the Titles and Meta Tags since these provide information about your Web page to search engine robots so that the search engine can better understand what your site is about. Meta tags provide this information in a format that the web crawlers/spiders that visit your site can understand. Robot.txt Optimization - This file allows you to hide files or directories that you don’t wish the search engine spiders to find. You can let us know which files or folders you do not want spiders to crawl they will be disallowed. Here we create Robots.txt file. This file is created so that your site can be crawled and added to the search engine database. Using this file, you can also allow or block a search engine from crawling specific parts of your site such as the cgi-bin folder, images folder or any folder containing critical information. W3c Validations - The Markup Validation Service by the World Wide Web Consortium (W3C) allows Internet users to check HTML documents for conformance to HTML or XHTML and is also a quick method to check for errors in code. We validate your sites as per W3C guidelines. This is done to make the source code of your web pages clean and concise which allows the search engine spiders to move more efficiently through your site. When it comes time for a search engine to add your page to its results, it’s going to have a much easier time understanding the page if it’s been validated. This will often get you a higher ranking in the results. Editing Content for SEO - Copywriters will work on modifying existing content based on the keywords being optimized. 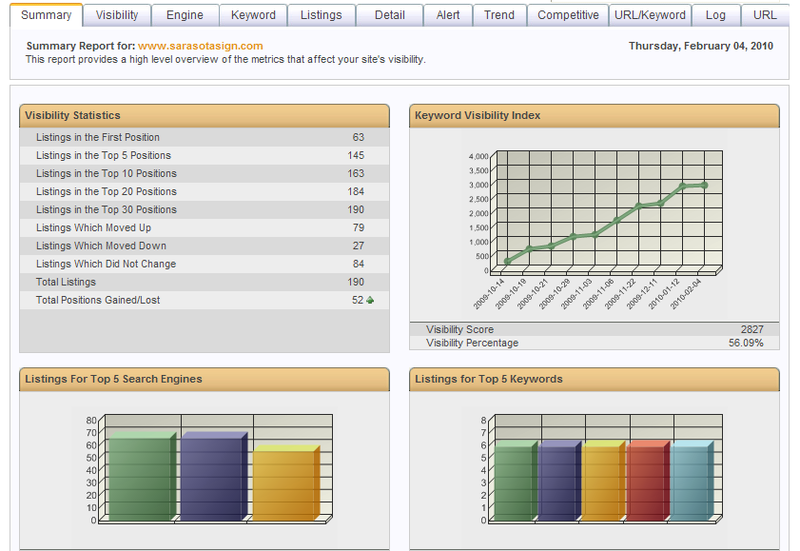 Keywords will be strategically used within the content based on various keyword densities. Image & Hyperlink Optimization - We incorporate keywords in Alt text of image tags and title attribute of hyperlinks. 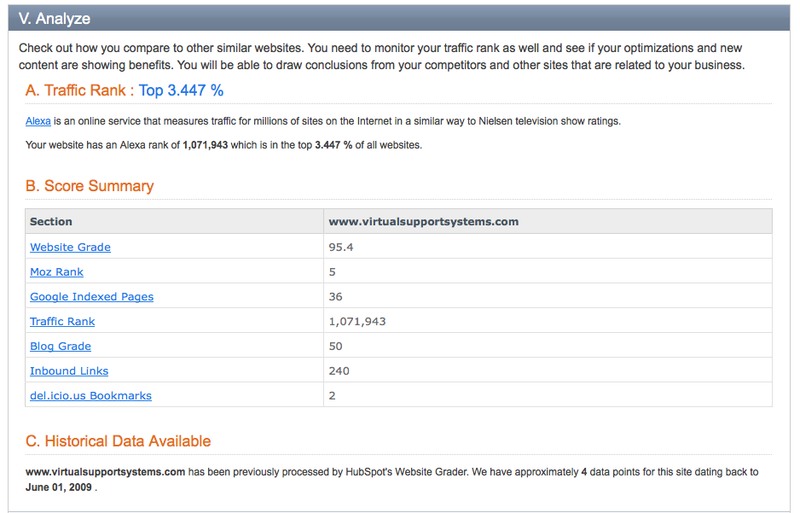 This helps to a certain extent in search engine rankings.